China (mainland) Jiangsu Wuxi,Room 502, 28, Jin Cheng East Industrial Park, Wuxi Of Jiangsu Province, China. 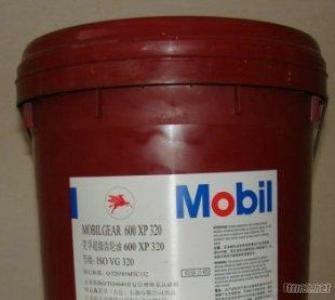 Mobil gear oil 600XP series are high performance gear oils having outstanding extreme pressure characteristics and load capacity, applicable to all loops or splash lubrication system sealed gear box. This series of products use highly refined base oil, tune to oxidation and chemical degradation is highly resistant special additive formulations.